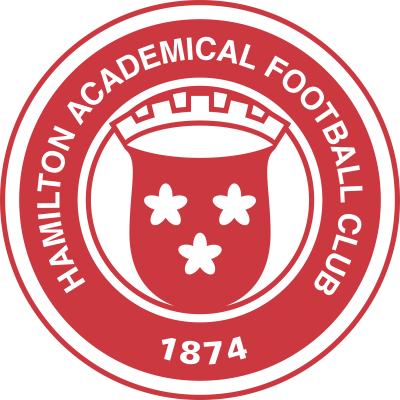 Hamilton gained ample revenge for their 4-0 drubbing at Kilbowie Park early in the season with a brutally conclusive victory at Douglas Park. Hamilton won, I think, because they looked as though they really wanted to. 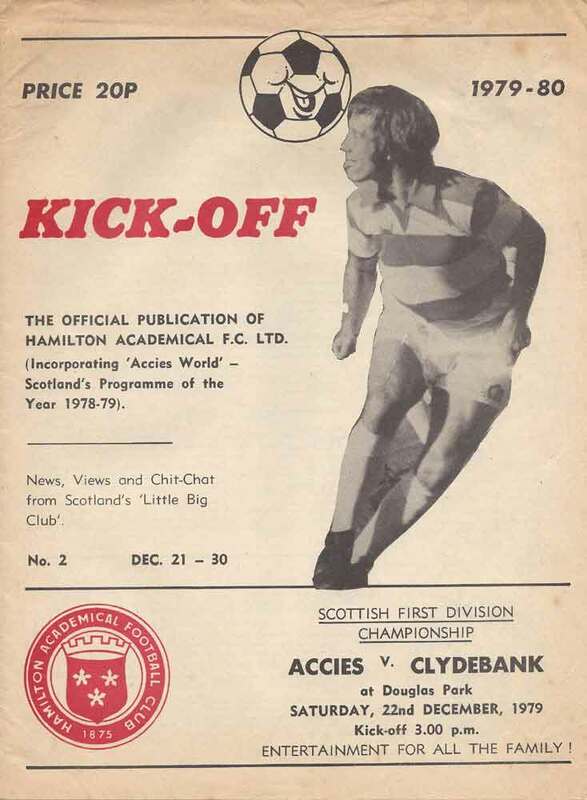 Whereas Clydebank looked tragically disinterested. Granted the conditions were deplorable...hardly playable. But it was the same for both sides., as Bill Munro rightly pointed out. 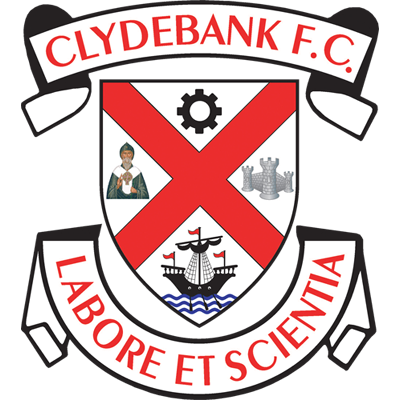 Clydebank were handicapped too by the absence of Joe Sweeney. The obvious deputy, John McIntyre, declared unavailable with flu and so Bill Munro had no option but to play Norrie Hall up front... and quite predictably that didn't really work. Hamilton were always the keener side and they fully deserved their 2-0 interval lead. The mastermind, as usual, was little Bobby Graham, surely Scotland's most under rated player. Was it a coincidence that the demise of Motherwell really began to happen the day he left Fir Park? Bobby scored the first with an astutely judged header from a Deeney cross. Deeney himself scored the second when poor covering left him 10 yards from goal with just Gallacher to beat. Accies rounded off the scoring just after the break when Wright slammed the ball home after a great move down the whole length of the pitch. Jamie Fairlie was the architect of that one.